I just want to say, my 2015 started off a bit "off", my house help/semi-yaya decided to leave without prior notice so yes, I'm a full-time momma trying to squeeze in work when toddler AMW naps! It is VERY difficult I tell you, but hey! I'm still here, de-stressing and relaxing my muscles with a good cup of tea before I hit the sack! "Is it the same as Benefit Porefessional?" "How does it compare with Smashbox Photo Finish Primer?" "Does this product work? I want to know as this is inexpensive as compared to other primers!" I will definitely give you a straight answer in this post! :) Ready? READY! Skin feels "Baby Smooth" immediately upon application. Has a bit of soothing effect. It can tame a bit of my skin redness. Foundation applies smoothly with this base underneath. 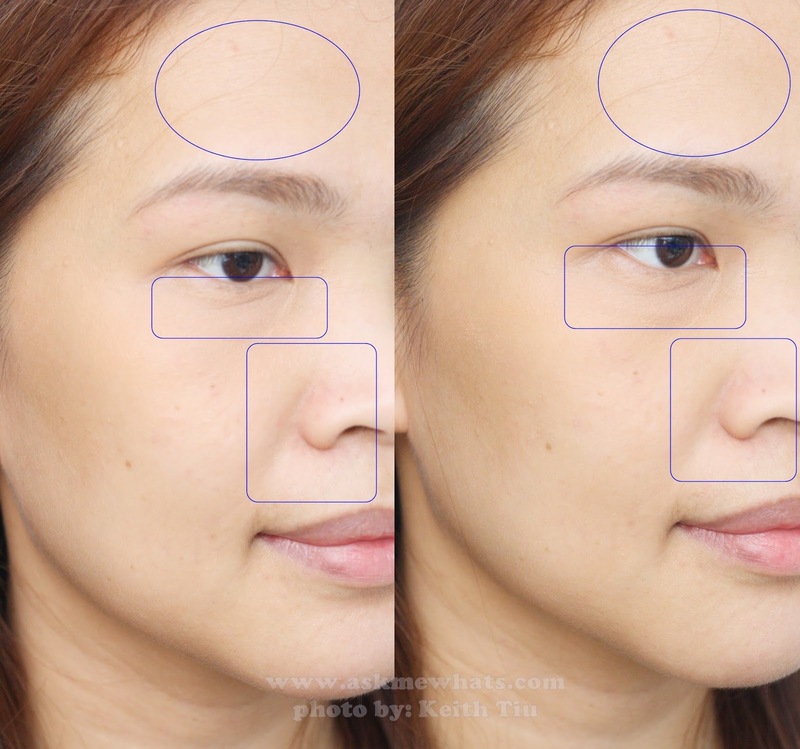 Small pores can be minimized. If you are not into silicone primers, well, this isn't for you! Does not lessen facial lines/wrinkles. This product did not claim to keep makeup longer (that's why I put this on neutral) but for very oily skin, retouching is still needed. Texture and look-wise, this is the dupe for Smashbox Photo Finish Primer but the latter has more "pore-fighting powers". This can also be compared to The Body Shop's Instablur primer in terms of the feel and texture but Instablur has more pore-blurring powers. Overall, the Maybelline Baby Skin Pore Eraser can help soothe skin prior to foundation application, it gives a smooth base but won't help extend the wear of foundation for very oily-skinned users. Smooth a thin layer under foundation for a smooth-looking finish. Or use alone for flawless-looking skin, smoothing onto areas with visible pores. This product is applied after moisturizer/sunscreen, before foundation. If you have normal/dry skin and is looking for a primer that serves as a smooth base, go for this! If you want big-time pore-blurring properties, go for Benefit's Porefessional. On the other hand, if you are aiming for oil-control, go for Smashbox's Photo Finish Primer (light). If you have allergic reactions to this product (you probably will if you have very sensitive skin as this product contains dimethicone), STOP usage. Best applied using your clean fingers! Users with normal or dry skin who likes to use a primer to create a smooth base or to product the skin from foundation/makeup. Priced around Php240.00 (approx $5.45) available at all Maybelline counters nationwide. Thanks to the tube type packaging as you get what you pay for! Until the very last "drop"! The amount I use for my whole face. I opt to apply only on areas that needed "priming". Ex. the center of my face leaving the sides of my face "Breathable". Well, consider this, the product did not give me a "VAVAVOOM" result. Fine Lines on my forehead - looks the same after Pore Eraser application. Same with the distinct line under my eye area. You can see the redness on the sides of my nose almost disappeared though! Which proves the product does give me a "soothing" effect. The smooth feel after every application. 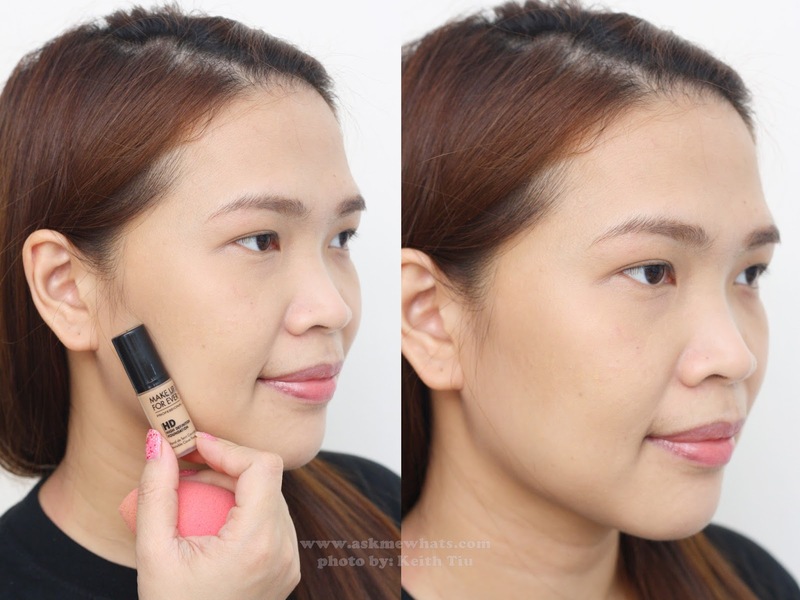 How my foundation applies smoothly, I tend to use lesser foundation with this primer on. My skin do not feel "dry" or I don't have any dry patches even if I "retouch" my powder foundation midday. I get to use least amount of foundation when I have this primer underneath! Will you purchase Maybelline Baby Skin Pore Eraser considering the "Pore blurring" power isn't that strong? Well, It's sad to know it breaks you out! Must be the presence of silicone or something! Thanks for sharing your experience! Hi po, I am a 4th year marketing student from UA&P, we’re working on a project to improve the brand "Quick Fx." In order to do that we also have to get to know the users of its competitor Maybelline. We noticed your comment on the Maybelline Philippines Facebook page. Is it okay po if i can send you a few questions or interview you through phone call? Hi I haven't written any comment on Maybelline Philippines page. You may emai your questions please.